You didn’t think I wouldn’t have written any Christmas food posts did you? Christmas can be a busy time for some of us. Whether you’re travelling all over the place to see family, or you’re hosting Christmas at home and go it to panic mode about whether you have enough parsnips – seriously, this is a major concern in my family. 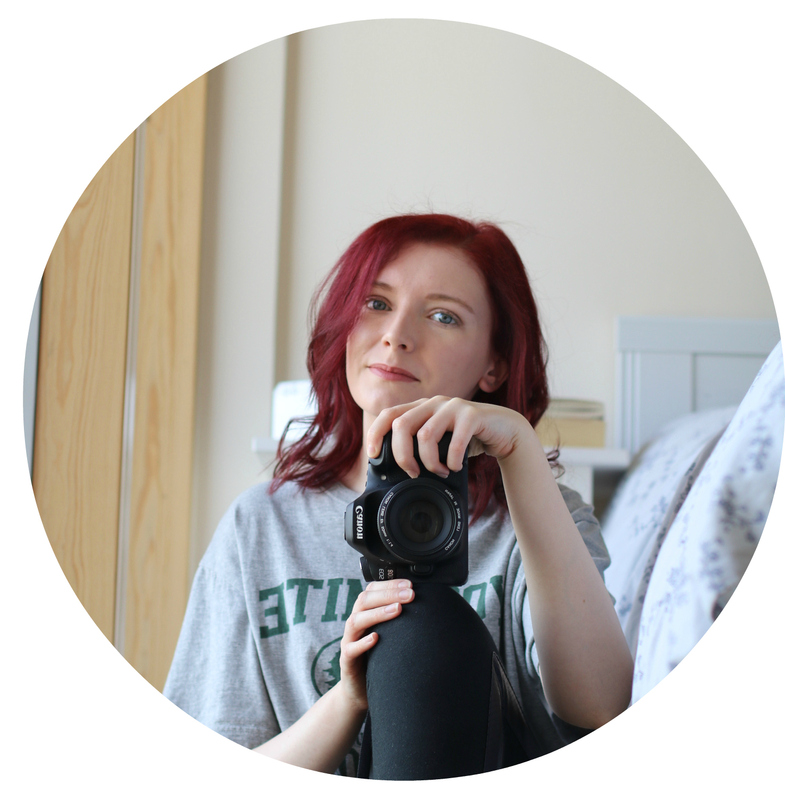 When it can get very hectic and busy and you’re lost for what to make, it can be helpful to have some simple and easy recipes at your finger tips, and that’s exactly what I love about this one. I wanted this recipe to not only be easy, but require only a few ingredients and can be made pretty quickly. 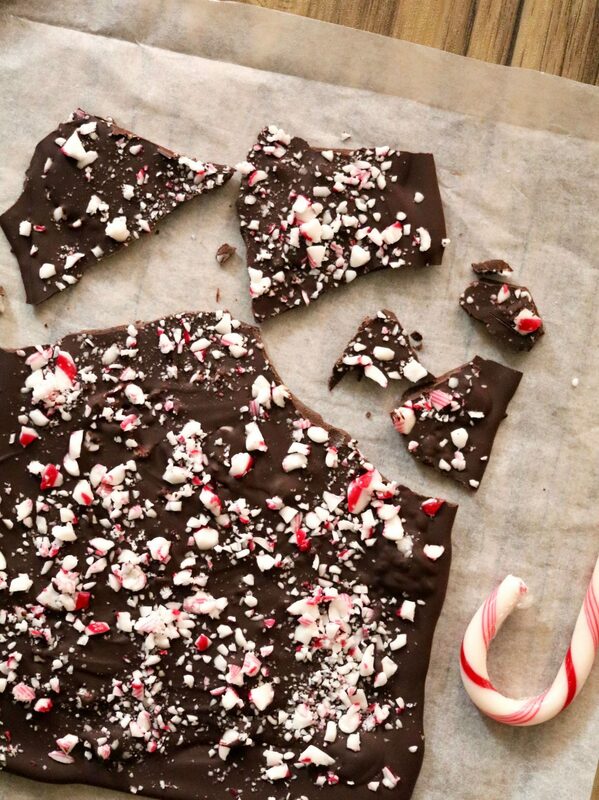 Which is how I came up with one of my favourite simplistic recipes: peppermint bark. Although this recipe is vegan you can easily do this if you’re not vegan, as you just need to change the chocolate you whatever you want to use. Simple. 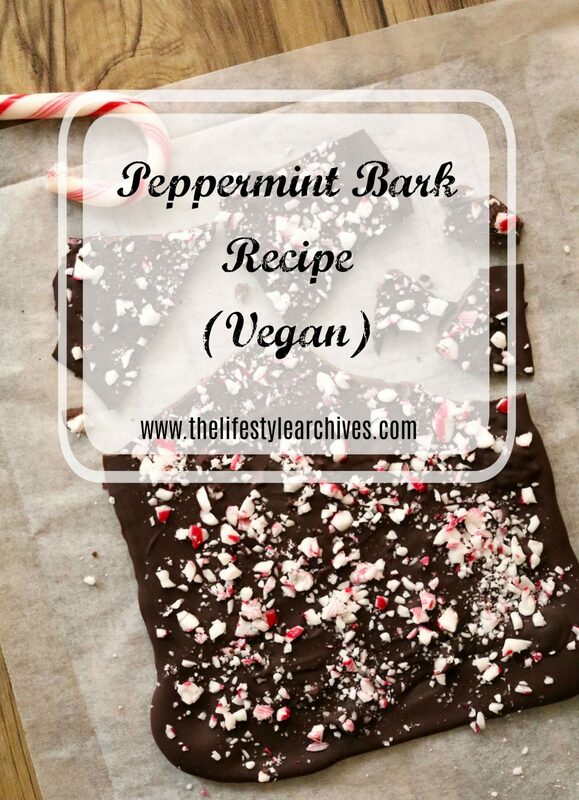 Another reason to love this recipe is that after it’s set you get to eat it – obvious I know, but when you do, the first taste you get is a hit by the refreshing coolness of the peppermint candy cane pieces, then the smooth rich flavour of the chocolate comes through and it is De.Licious! You can check out all my other Christmas recipes here. *I used 3 bars of Kinnerton Just Chocolate (255g). Note: Some candy canes are not vegan, so make sure to check the ingredients if you are vegan. 1. Put a sheet of baking parchment on to your baking tray in preparation. Next melt your chocolate either on the stove or in the microwave, whichever you prefer. Make sure not to burn it. 2. Once all your chocolate has melted to a smooth consistency set to one side for 3-5 minutes whilst you crush your candy canes into small pieces. To do this I recommend breaking the candy cane into a few pieces and putting them into a sandwich bag with a closure (make sure there is no air inside). Using a couple of tea towels or oven gloves, place the sandwich bag of candy canes in the middle of them and use a rolling pin to crush them into little pieces. 3. After crushing the candy canes, check that your chocolate is still runny – it should be, but slightly cooled. Now pour the chocolate onto the baking sheet to create a rectangle shape – it might be easier for you to pour it out in a smaller rectangle at first and the gentle spread it out, but remember not to spread it too thinly! 4. Now comes the fun bit, sprinkling the candy cane piece on top. I’m sure you don’t need me telling you how to do this. 5. 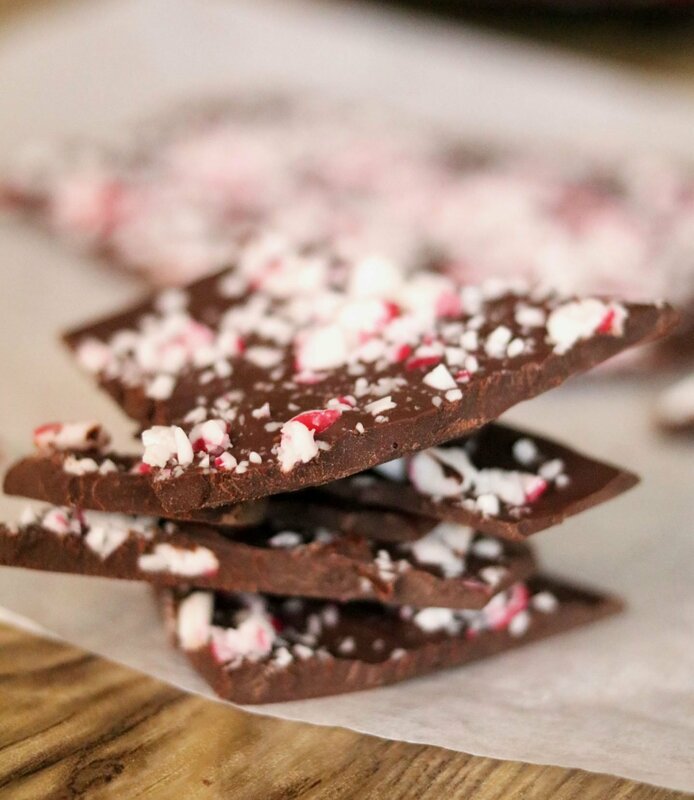 Finally, place your finished peppermint bark (whilst still on the baking tray) into your fridge and let it set for about an hour. You can also pair it with a hot chocolate to be even more decadent! And there you have it! A festive treat for the whole family that’s simple and easy to make.